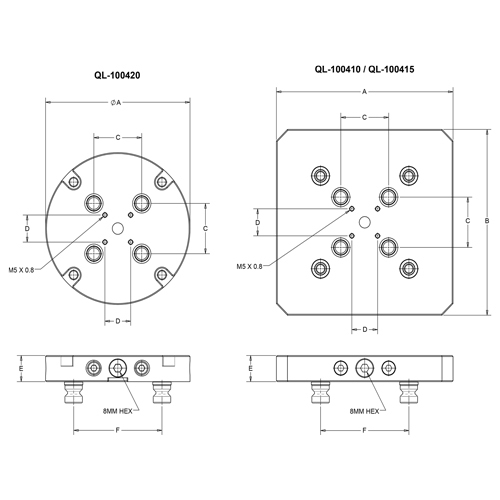 Quick-Loc Risers provide a means of raising tooling up from the machine table to gain greater part access. 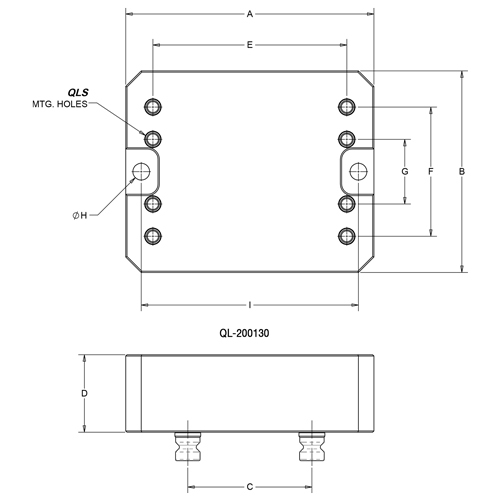 Rectangular and round styles are available. 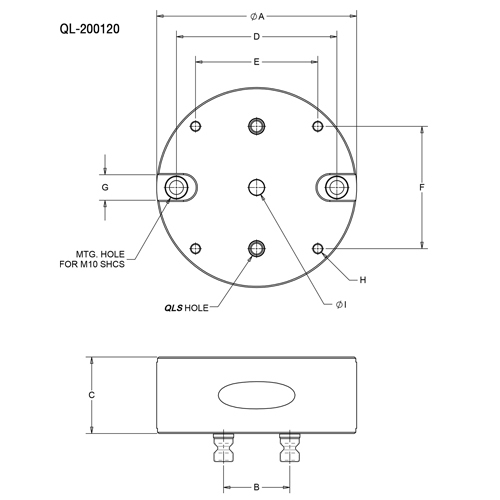 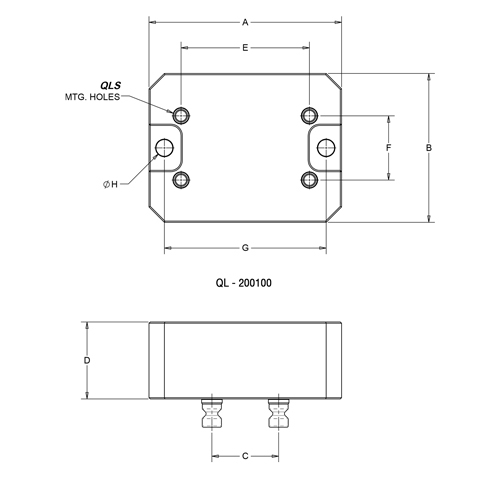 The topside mounting holes will accept standard Quick-Loc Receivers.